Dotti knows that fashion is supposed to be fun. We also know that you have a craving for keeping up with the latest trends, so we aim to deliver the best fashion finds into your wardrobe ultra-fast. 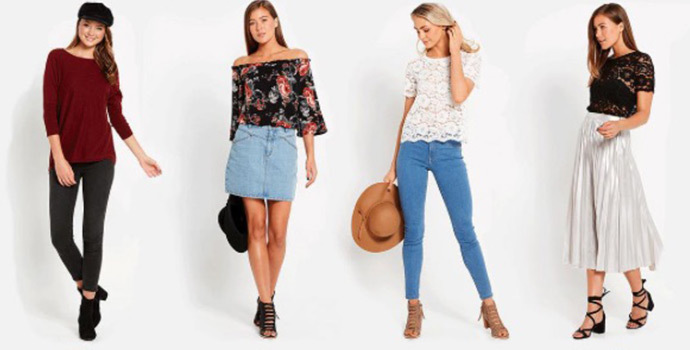 We regularly scour the high street and the globe to provide you with fresh outfit inspiration to make sure you feel as if the world is your own personal catwalk.